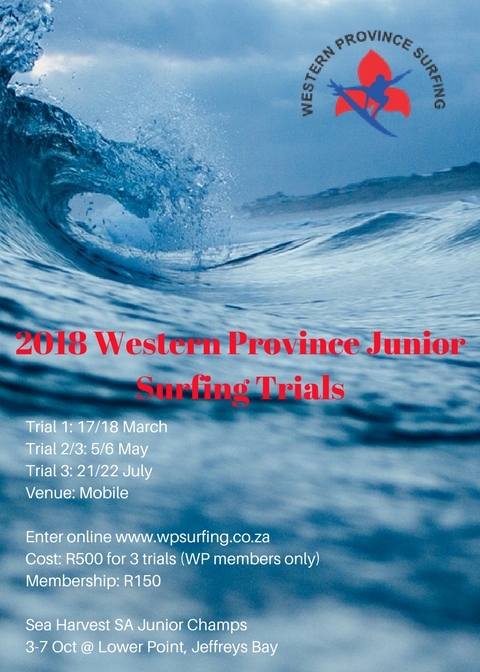 You must be a fully paid up member in order to enter the 2019 WP events. 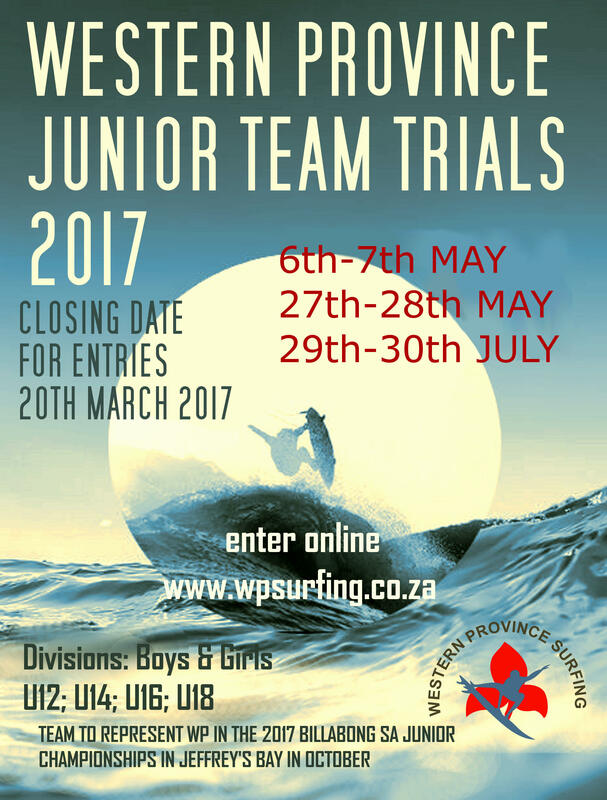 In addition, we are asking everyone to consider making a voluntary contribution towards the Development Team this year. 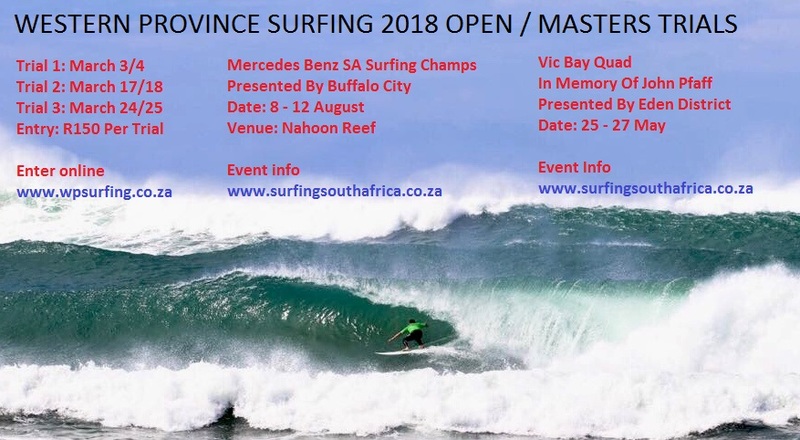 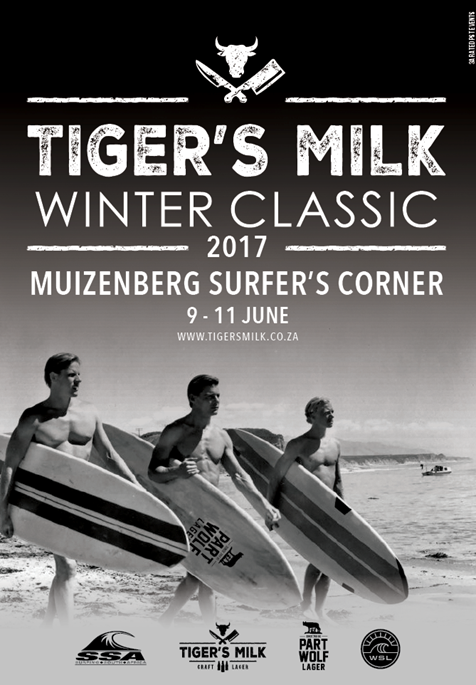 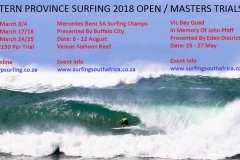 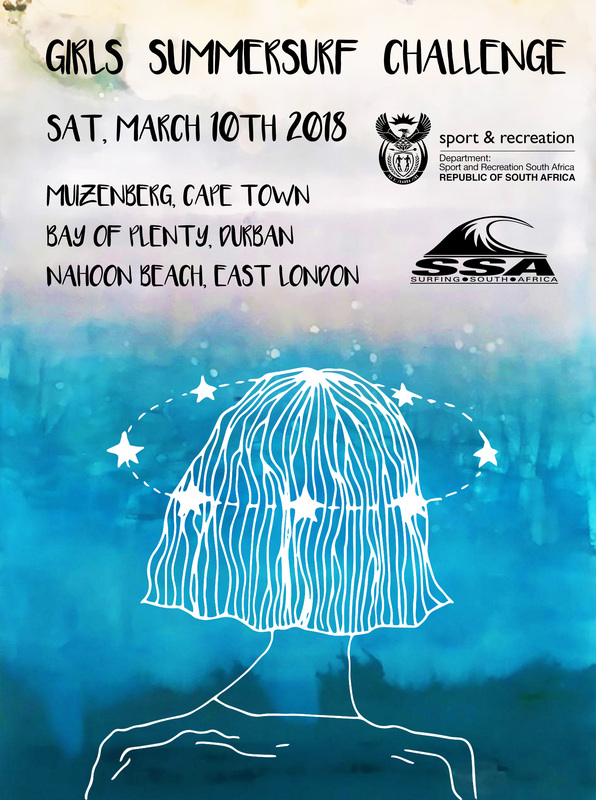 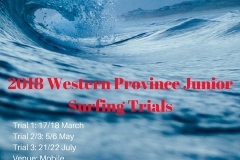 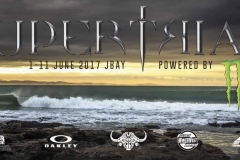 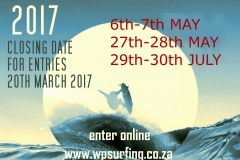 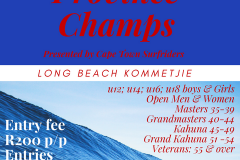 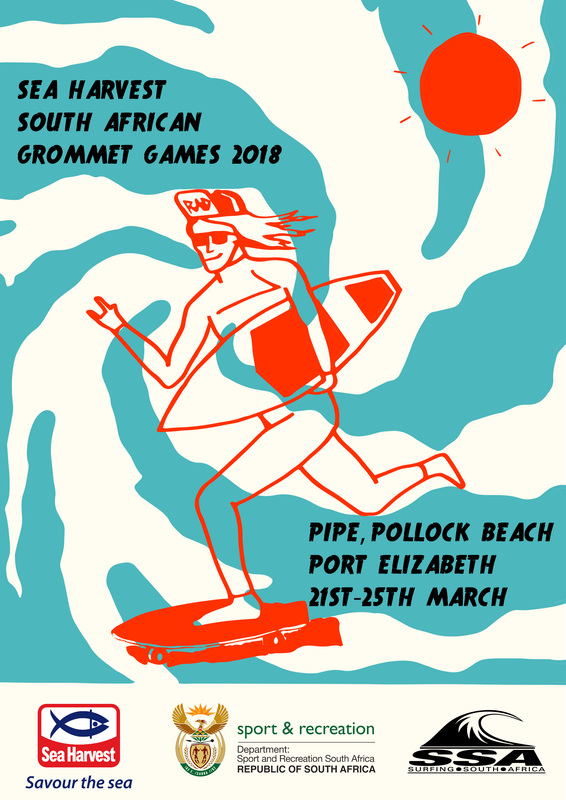 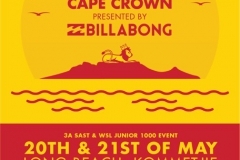 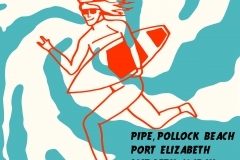 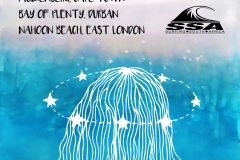 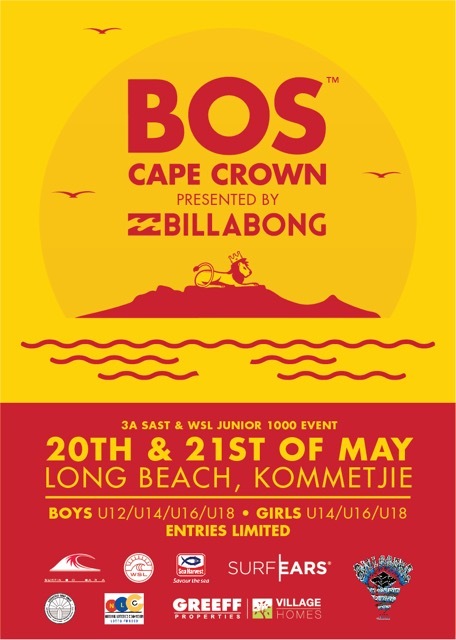 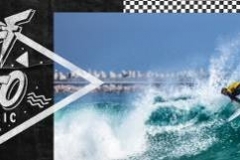 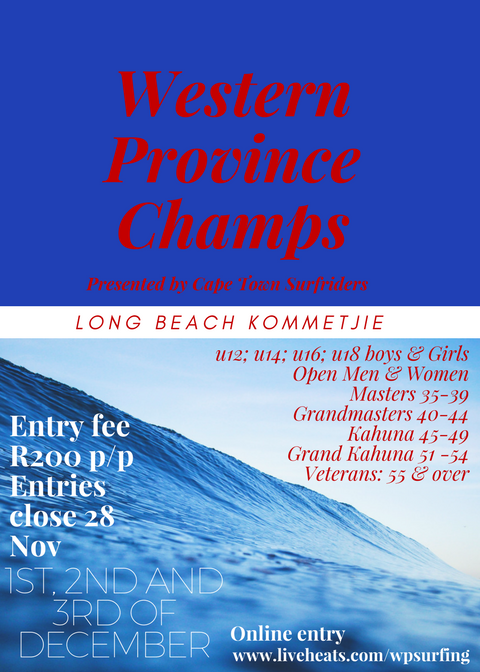 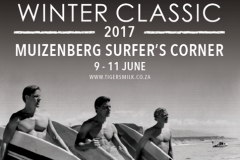 Just R50 extra from each of us would cover the costs of getting one development surfer to the national championships.